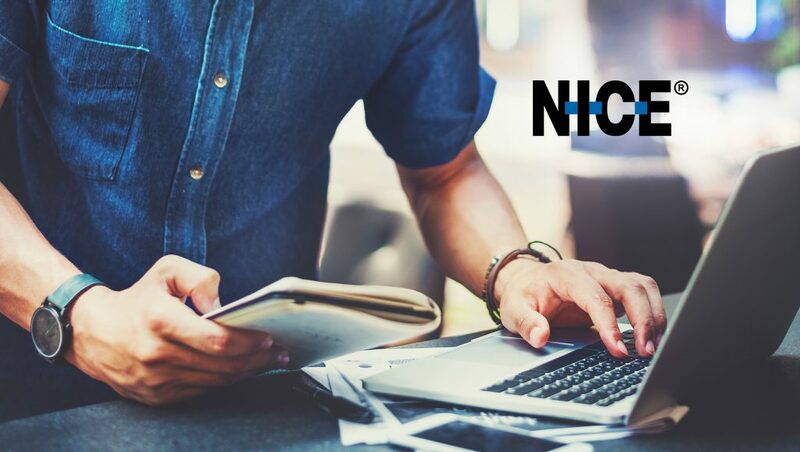 NICE announced that General Motors (GM) is implementing NICE Performance Management (NPM) version 7.0 to empower its contact center workforce in meeting the company’s key business goals, including ensuring excellent customer satisfaction. Serving customers and dealers, GM’s contact center operations account for over 30 million interactions in 70 lines of business across 65 contact centers. GM’s move to version 7.0 comes on the heels of seven successful years and 100 percent adoption of NPM version 6.3 at contact centers in its OnStar subsidiary. General Motors Deploys NICE Performance Management to Improve Employee Collaboration While Putting Customers First Across 65 Contact Centers Managing 30 Million Interactions. At the heart of GM’s decision to deploy NICE Performance Management version 7.0 is the company’s vision and strategy of becoming best in class and putting the customer first by boosting employee engagement and inspiring ownership for effectively meeting shared company goals. NPM 7.0 transforms the contact center organization to become insights driven rather than solely data driven by delivering targeted and actionable insights in addition to performance reports. The NICE solution also provides a pre-designed sequence of steps for supervisors and agents to guide them in their performance improvement activities focusing on services and sales. These components together with the completely new graphical user interface in NPM ensure an enhanced user experience, driving up user adoption as well as increasing engagement amongst employees, and translating it into superior customer satisfaction. Advanced Reporting – enabling agents and employees at all levels to identify and display correlations across multiple data sources. The Advanced Reporting engine includes options for intuitive out-of-the-box visualizations of analytic data such as heat maps, bubble graphs and more. Integrated with the ETL engine, Advanced Reporting also delivers near real-time reporting, meeting proliferating analytics and granular data reporting needs. Advanced Coaching Toolset – delivering flexible and personalized coaching programs that significantly reduce supervisor coaching preparation time. The toolset focuses on coaching conversations and follow-up tasks for both supervisors and agents, ensuring closed-loop coaching documentation and enabling coaching impact measurement. As a result, supervisor and agent coaching time is optimized and the coaching impact increases measurably. Agent Self-Correction – empowering agents to self-correct by providing personalized dashboards with detailed interaction records (e.g. call recordings), including the ability to easily and independently review their own customer interactions in the context of personalized KPI data and reports. 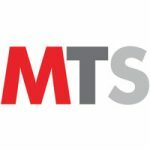 This aims to ensure accuracy of agents’ post-interaction documentation and encourages proactive self-correction and mentoring requests to supervisors.